Sharing the first spread for September today. I am loving using the Project Life app now to work on my spreads. I complete them on my iPad mini. If I take any photos with my DSLR, I just add them to my Dropbox folder (which I later clear out once I'm done with my spread - I want to keep my Dropbox under the free account limit). Otherwise I use the photos stream to be able to work with the photos I've taken on my iPhone. The app helped me catch up completely with my pages! (I know you're seeing the beginning of September now, but I have more spreads waiting to be posted, I just like to space them out for the blog). For these pages I used the Midnight kit, which is included with the app. 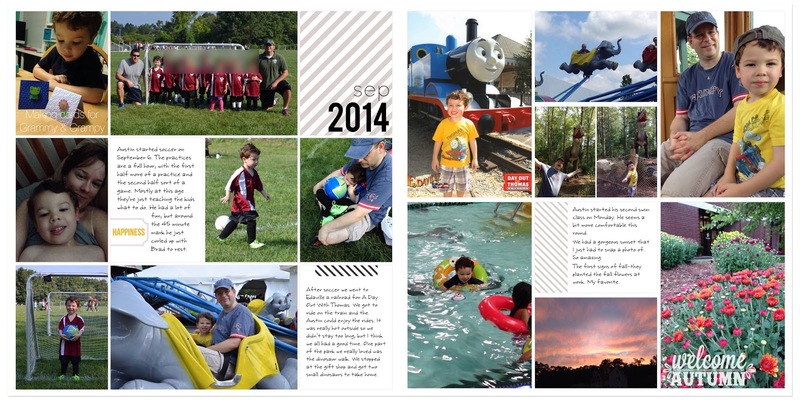 I included photos from Austin's first soccer practice, and our trip to Edaville for the Day Out with Thomas event. I did want to keep consistent for the rest of this year, using my 2014 monthly brushes to note the start of each month, so after I finished this page in the app (and used Rhonna Designs to add text over the card photo), I loaded this page into Photoshop Elements and stamped on my brush. The "Welcome Autumn" is from Rhonna Designs. I do like that app for adding some overlays or text to the photos, because currently you cannot type directly on your photos in the Project Life app. I'm really hoping that is one of the future updates. I think it makes sense to be able to write onto your photos and not have to do it in a separate app. You also can't type on filler cards, and some of the filler cards would make great journaling cards too. I am currently loading all the pages into PSE on my computer before printing to resize so that I have a wide border, to keep consistent with all the pages I have done so far this year. I do like that while I'm now adding journaling cards to the pages, they still look clean, white, and simple, just like my July and August pages I did previously. 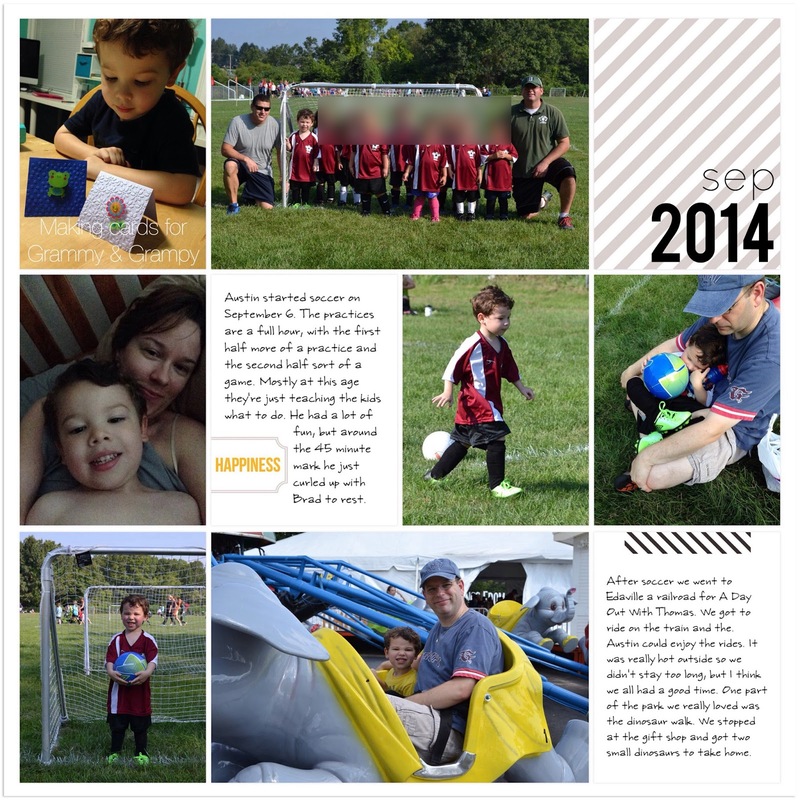 I put all my pages into a photo book on Shutterfly to check how they look together, and there is a very smooth transition from the stark white to these simple pages from the Project Life App. Ok, enough rambling. Are any of you using the app now for your weekly spreads? 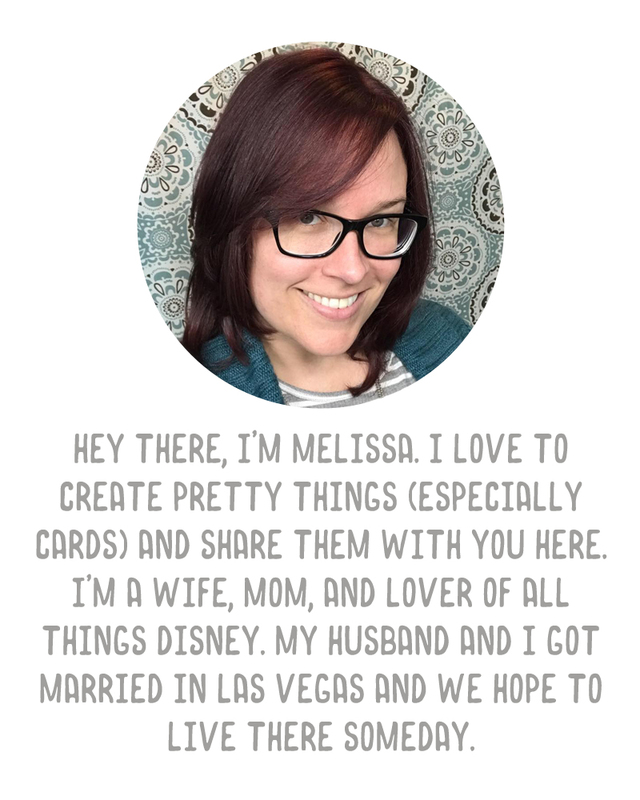 Project Life is an amazing and simple scrapbooking system designed by Becky Higgins. While I often use products created by other designers, I attribute my love of pocket style scrapbooking to Becky and Project Life, which is why I always refer to my pocket pages as Project Life. For more information, please check out Becky's website. If you're new to the blog and you'd like to scroll back through my past few years doing Project Life, you can find all of my Project Life related posts here. In 2014 I switched to the digital Project Life format, which you can find products for here. 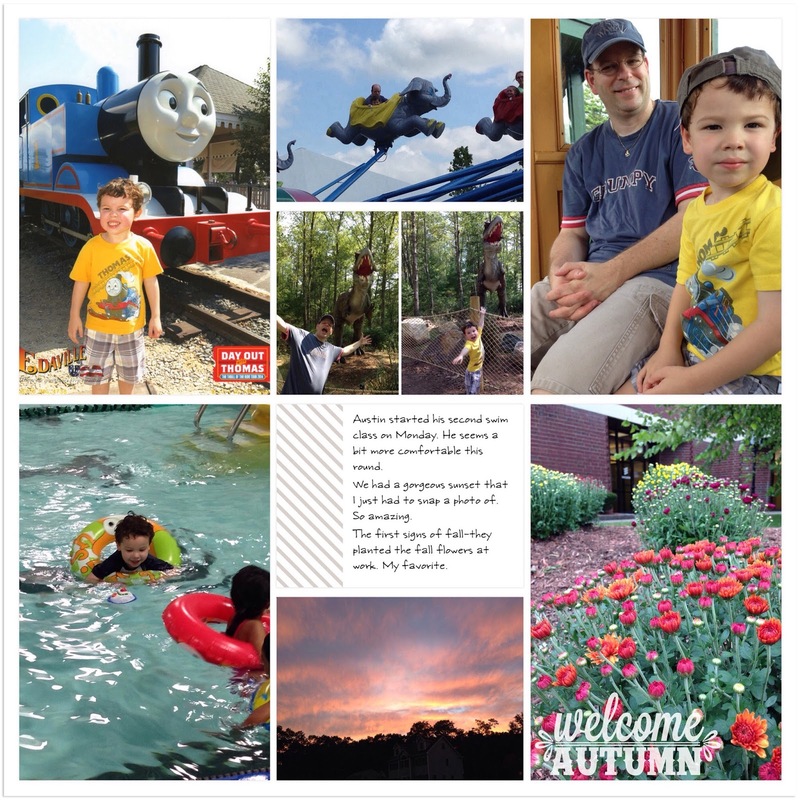 Or you can design a page like this one using the brand new Project Life iOS app.